Dropbox is a creative collaboration space designed to reduce busywork, bring your files together in one central place, and safely sync them across all your devices—so you can access them anytime, anywhere. And sending large files is easy, even to people who don’t have a Dropbox account. Features like the doc scanner, shared folders, offline access, and more make collaborating with others simple. 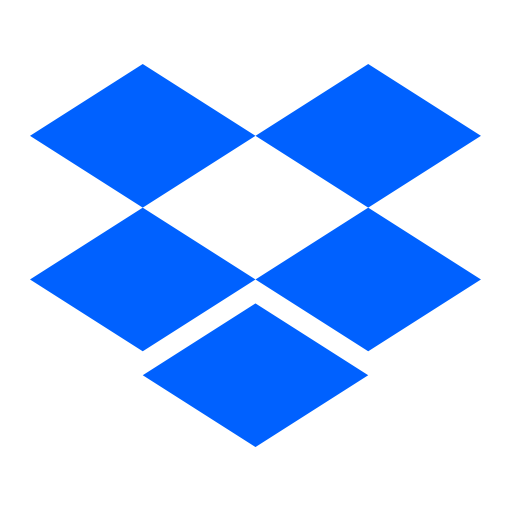 We offer a free 30-day trial and in-app purchases for Dropbox Plus. Existing Dropbox Plus customers can also upgrade to Dropbox Professional. Both plans include 1 TB of storage and so much more. The amount will be charged to your iTunes account and will vary by plan and country. You’ll see the total price before completing payment. We offer a free 30-day trial and in-app purchases for Dropbox Plus. Existing Dropbox Plus customers can also upgrade to Dropbox Professional. Both plans include 1 TB of storage and so much more. The amount will be charged to your iTunes account and will vary by plan and country. You’ll see the total price before completing payment. We release updates regularly, and we’re always looking for ways to make things better. If you have any feedback or run into issues, come to find us in our forums. We’re happy to help!